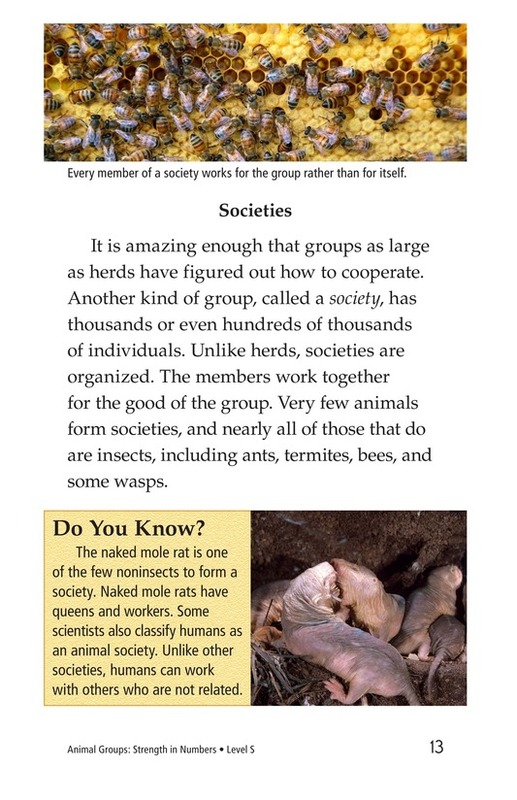 Did you know some animals live in groups with thousands of members? 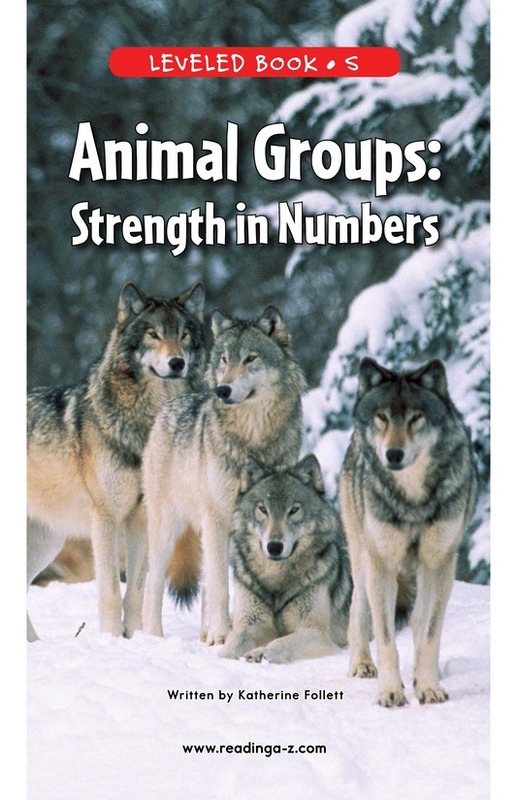 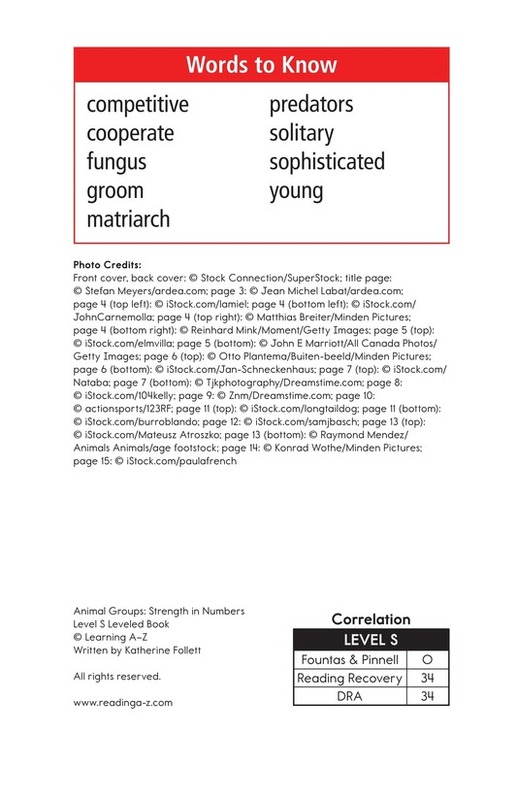 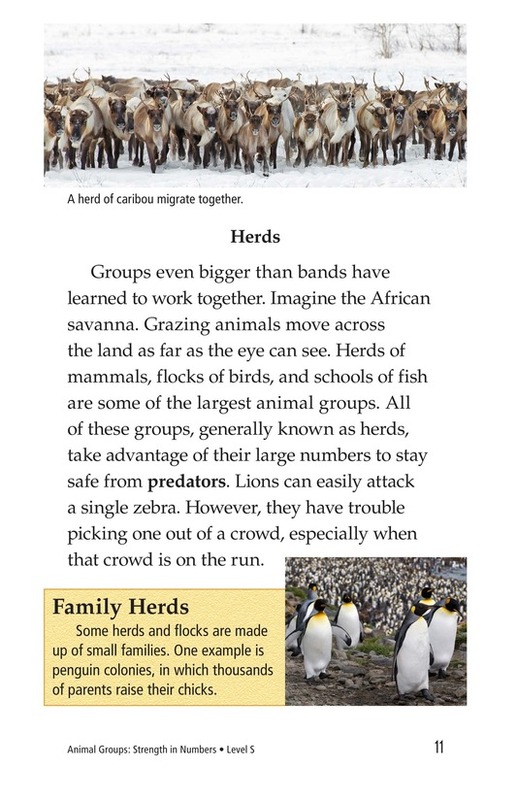 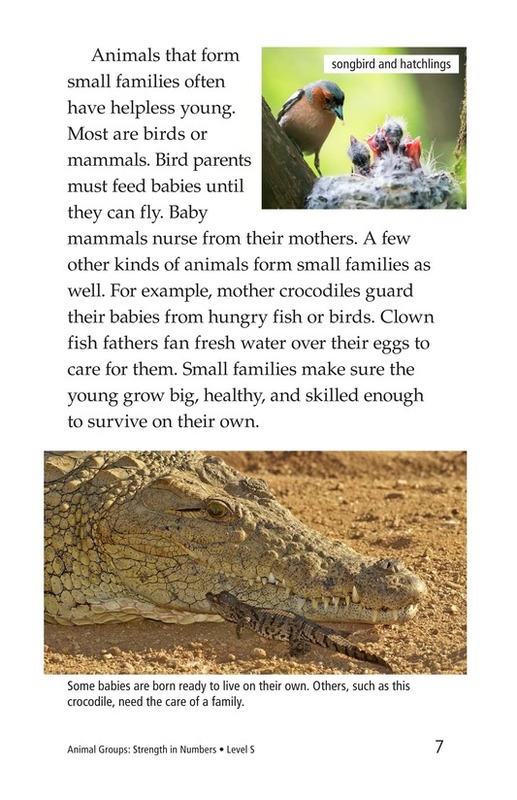 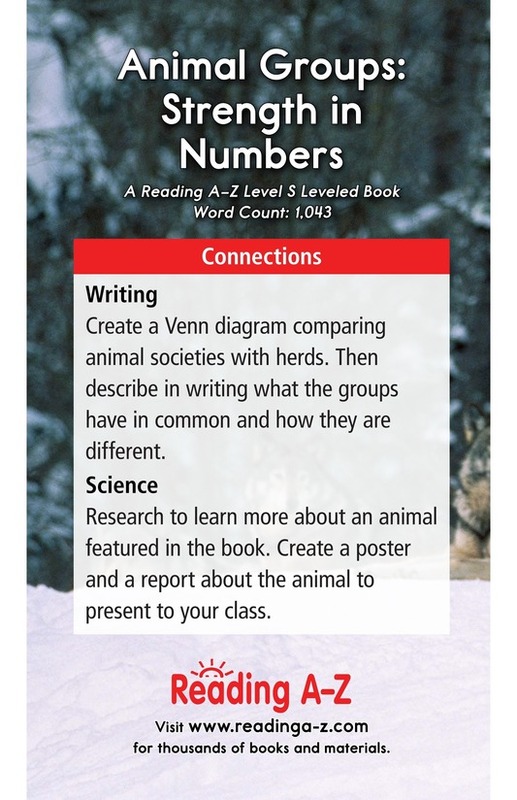 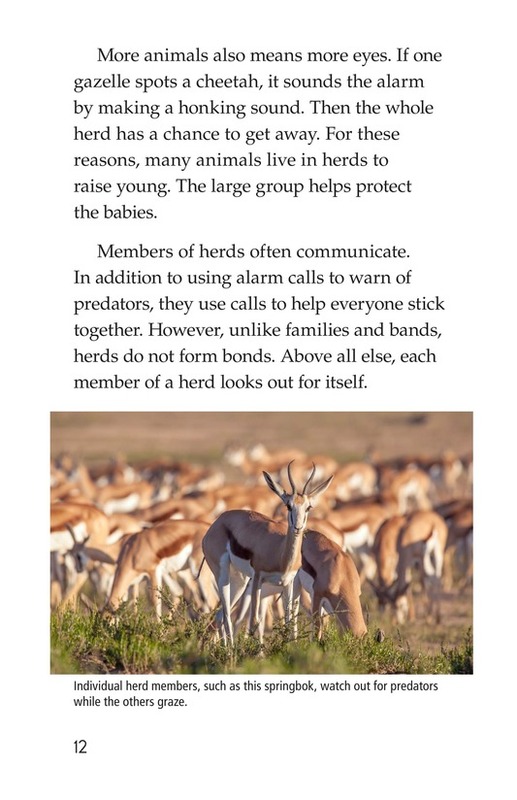 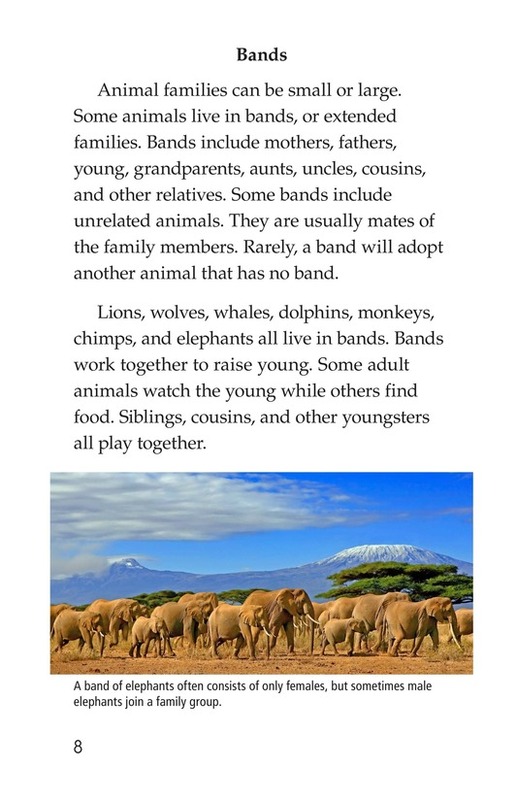 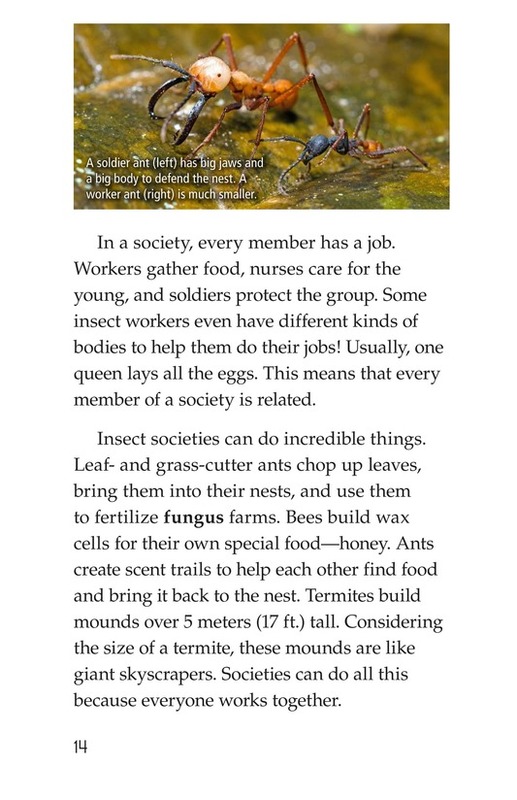 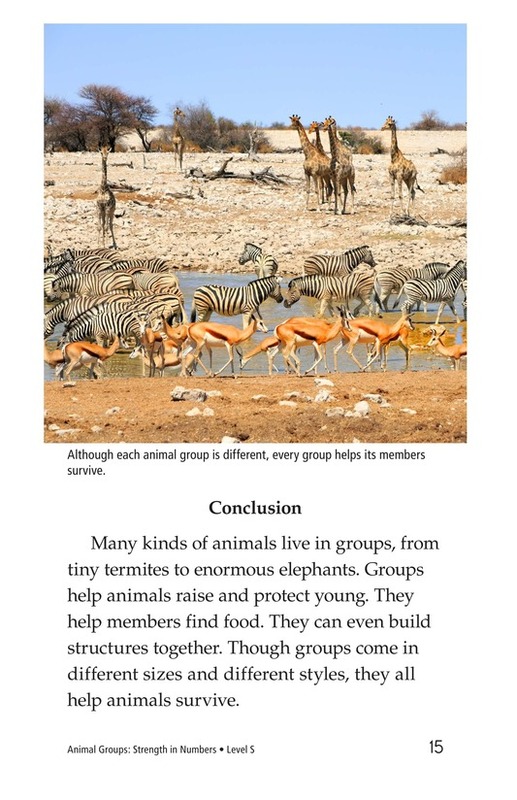 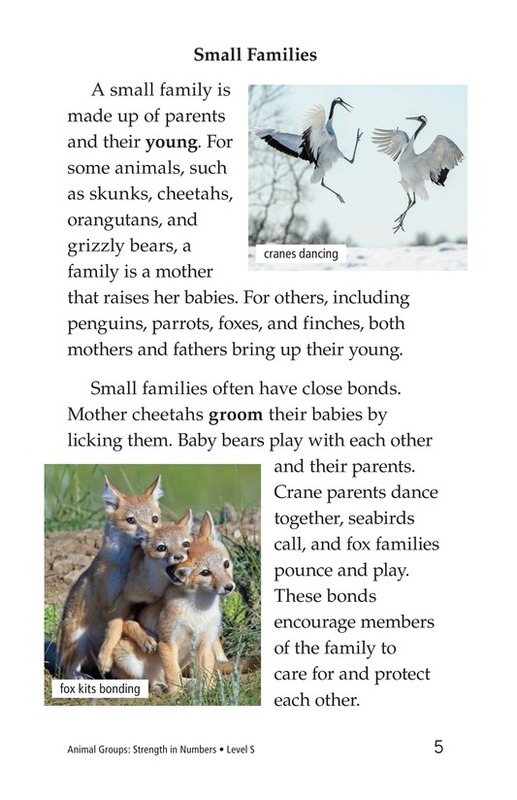 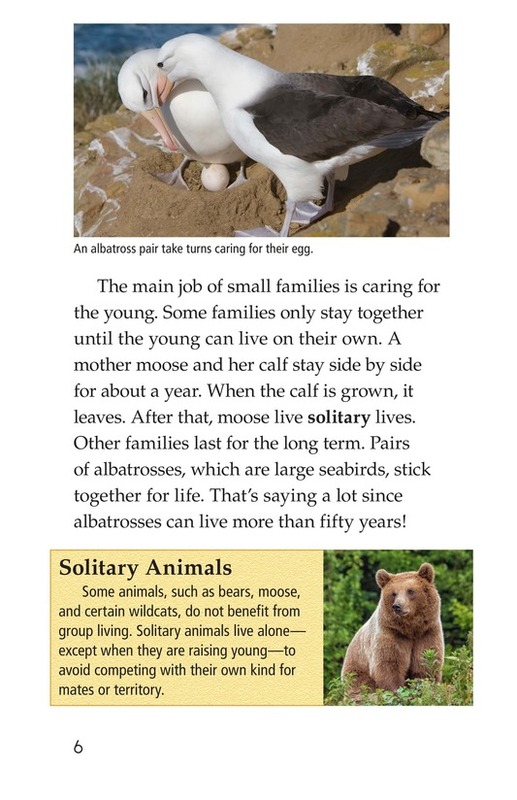 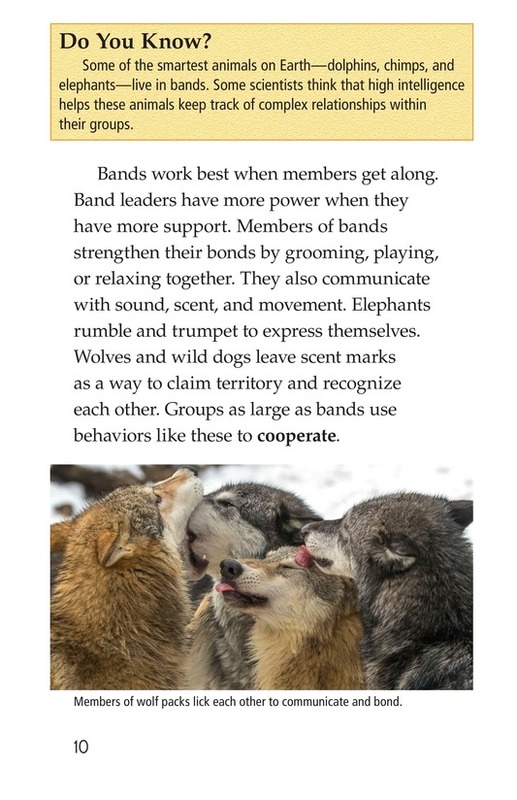 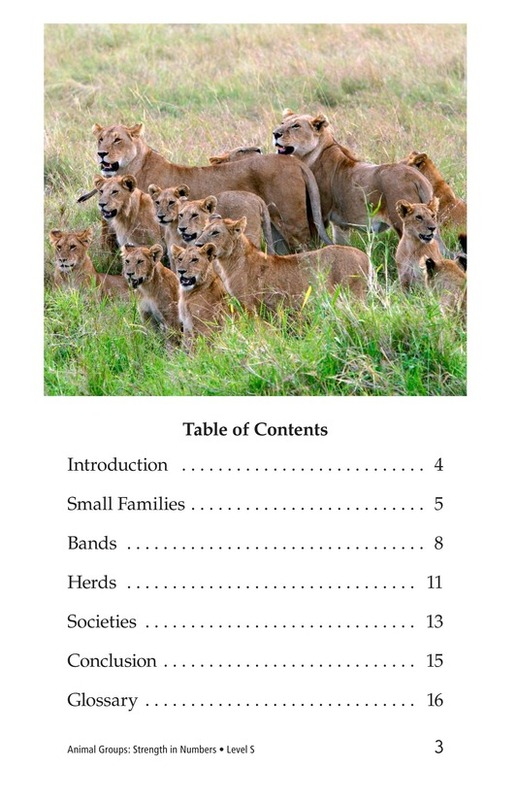 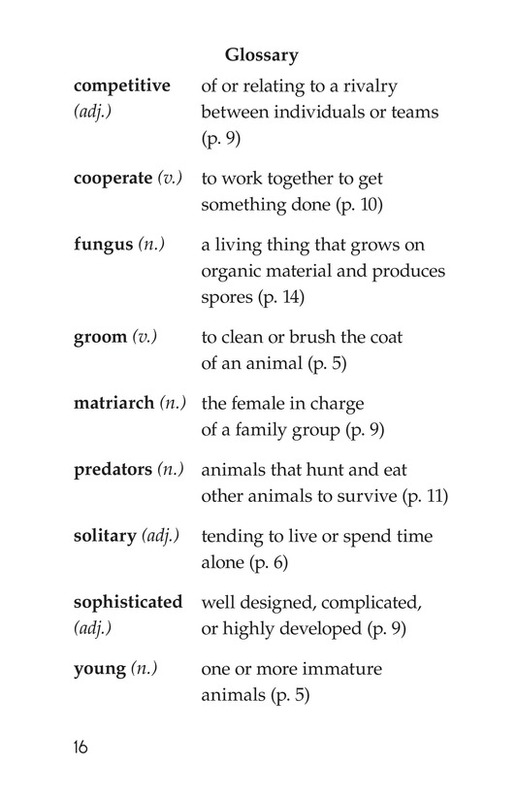 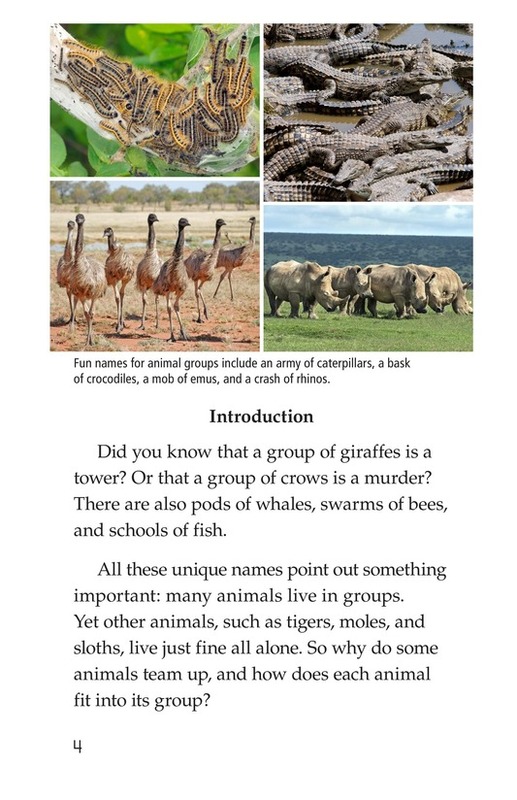 Animal Groups: Strength in Numbers describes the different types of animal groups and how teaming up helps these animals survive. 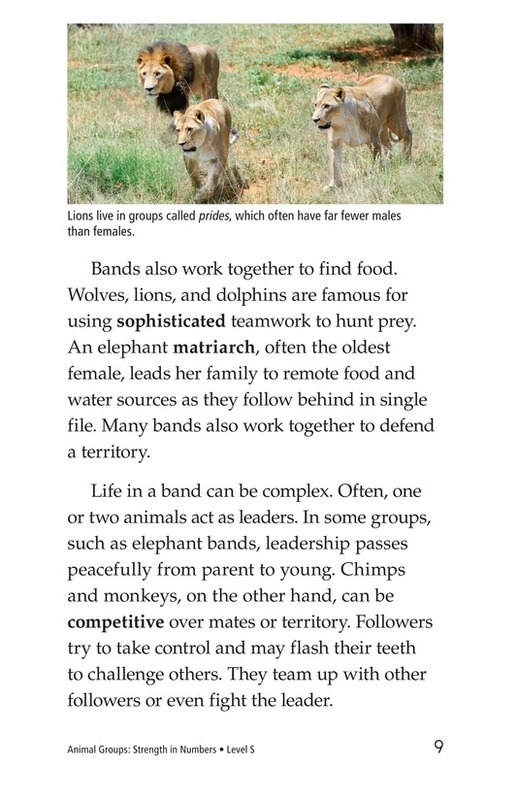 Students will learn why animals live and work together through detailed information and vivid photographs. 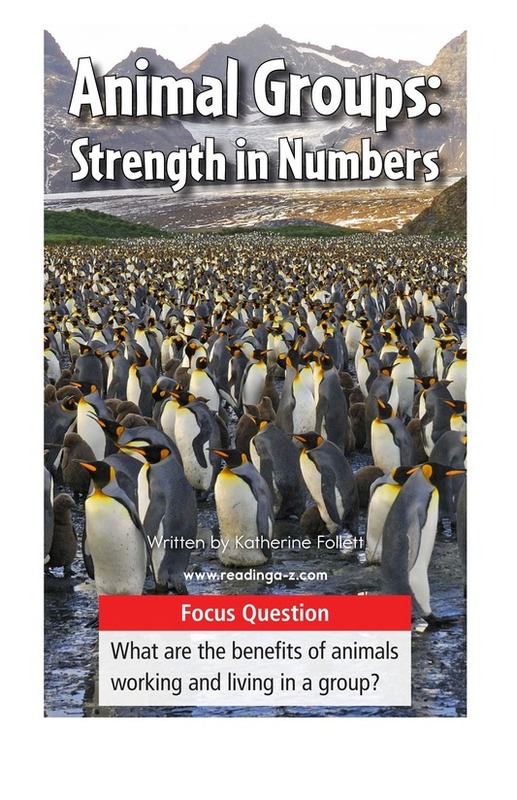 This book can also be used to teach students about author's purpose as well as plural nouns.